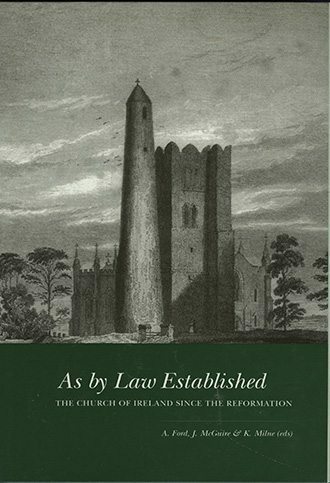 ‘As the churches decline, interest in their history paradoxically increases.’ These sixteen essays in ecclesiastical history, selected from research papers presented at the 1993 UCD Conference on the Church of Ireland, constitute the best of recent and current research in the field. 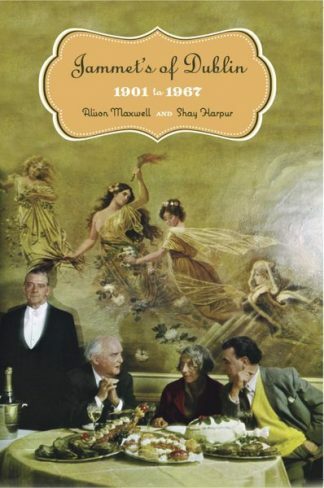 Together they form a coherent chronological and thematic account of the development of the Church of Ireland across five centuries, as perceived by a new generation of historians from Ireland, England and America. 1. Historical controversy:the failure of the Reformation in Dublin; Protestant bishops and the Church in the seventeenth and eighteenth centuries. 2. Comparative frameworks: the Churches of Ireland and England; puritanism, German pietism and social reformation. 3. New sources for a history of Irish Protestantism: printed catechisms; early nineteenth-century educational policy; the Protestant working class and popular religion. 4. Theory and historiography: sectarianism and denominational history; the roles of myth, memory, identity and intolerance in Ireland. As by Law Established is a stimulating gathering by leading scholars from the universities of Maynooth, Dublin, Belfast, Cambridge, Oxford and Florida, interrogating the ‘often edifying but as often contested past of religious history’. 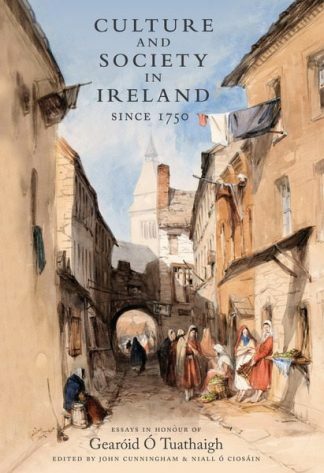 While its concerns are those of contemporary Ireland and varieties of Protestantism therein, it affords a magisterial overview of its subject which will persist into the twenty-first century. The problem of sectarianism and the Church of Ireland – Joseph Liechty.